Meetings Today interviewed Juan Rodriquez, Senior Vice President & General Manager of Arena Operations at Golden 1 Center, who explains the arena is not just a building, but a movement. 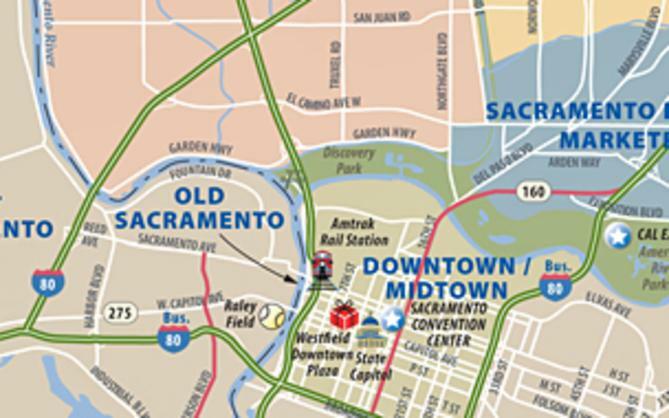 It is the center of Sacramento&apos;s downtown transformation, which opened in October of this year. 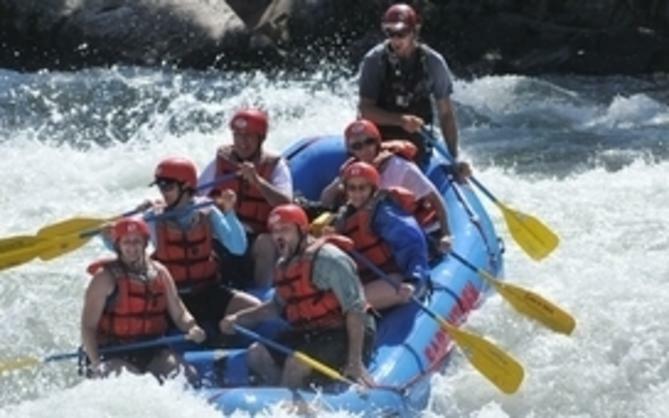 It is home to the NBA’s Sacramento Kings and a multitude of events. The arena inside and out can be transformed into event space for all types and all sizes, and each event space is flexible. You can retract the seats on the main floor to create space for a tradeshow or keep the seats for a speaking engagement. Use one of the clubs for a reception and one for a meeting. It’s a chameleon that can change to whatever the event is. The arena is the most technologically-advanced in the country, and its sleek design is a canvas to its $10 million investment in public art. The Golden 1 Center also embraces America’s Farm-to-Fork Capital with its seven local restaurants serving up delicious farm fresh eats and drinks. Golden 1 Center video, click here. 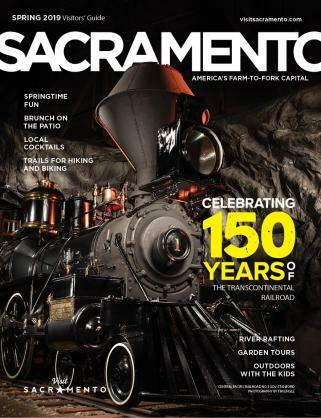 Sacramento Makes Cutting-Edge Strides, click here. 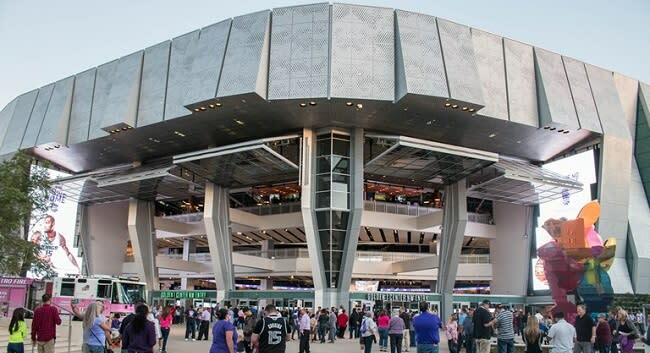 A User’s Guide to Golden 1 Center, click here. For more information about Sacramento or to book a meeting, contact us at Conventionsales@visitsacramento.com or 800.292.2334. Click here to submit your RFP.